VC Art is dedicated to bringing the art world closer to people. Focusing on contemporary art with a distinctive international twist, VC Art steers clear of the déjà vu. We are driven by our unique eye, the authenticity of the art itself and the impact the art has on the observer. Showcasing the work of promising emerging and established mid-career artists, VC Art offers people something fresh and real. We firmly believe in the connection between the artist, artwork and viewer, which is why we choose pieces that are shaped by emotions and hence embody value and quality. This philosophy is at the heart of all of VC Art’s shows and forms the base of the selection, procurement and placement of work for our clients. This exciting show is the culmination of a fifteen-year journey for me, studying the art of Dance and indeed a lifetime of working directly from figure. It also represents a coming together of both strands of my painting and a return to my original study of sculpture at St Martins College. 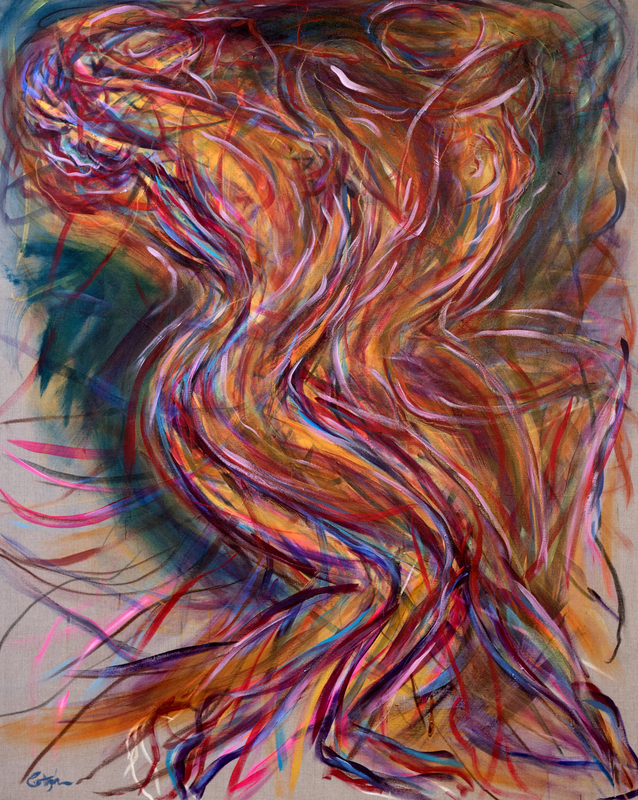 My Dance journey began with a desire to create a new method of painting the figure, combining that with my love of music. 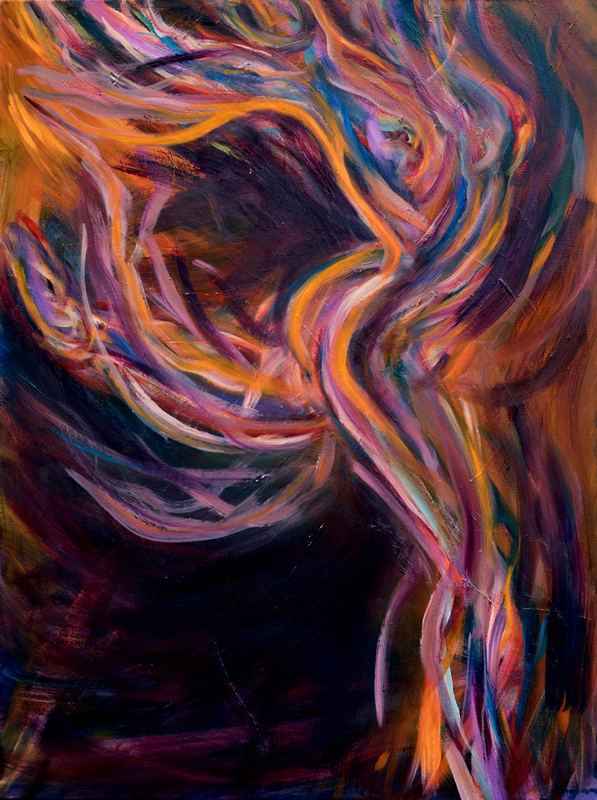 I have always been inspired by the Dancer, the single figure in motion, with their ability to seemingly escape gravity and create their own space time. Rodin, Degas, Matisse and Picasso were the artists who first lit the spark for me and I followed their path to where it has led me now. 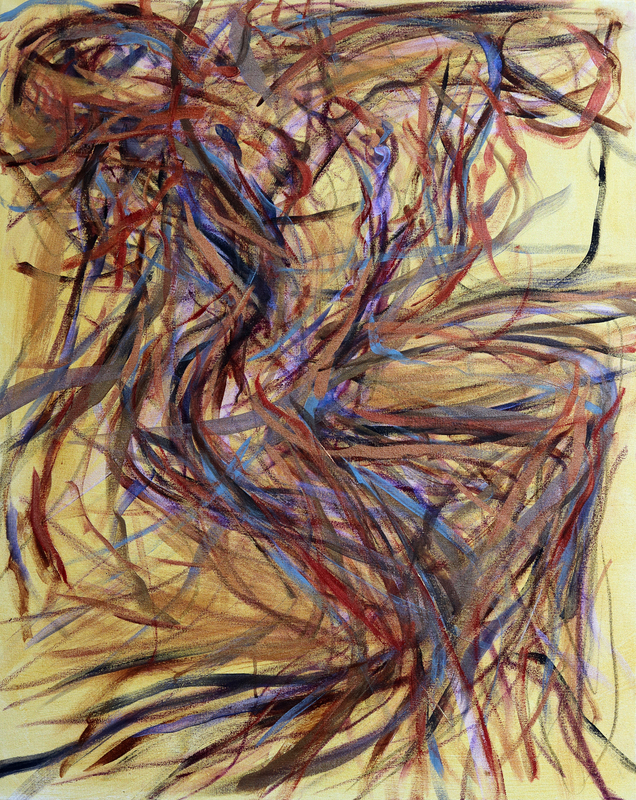 After many years of drawing from life I began to experiment by trying to capture something of the sensation of the dancer’s own journey in space and time. In my latest work, I have done this by returning in part to oil painting, which offers new possibilities both in fluidity of brushwork and more importantly, the use of richer colors to denote space and volume. This was a breakthrough for me; to use my linear drawing style to express the movement and at the same time to use colour to overlay or obscure the ambiguous background areas. This new series also reflects my current interest in light as landscape. By using music to create a unique atmosphere, each piece has its own light world. A painting like “Sun Dancer” combines the rich color elements from my abstract work, with the more carved sculptural quality of oil paint. I find this expresses well the monumental intensity that a dancer can bring to even a simple gesture or space. The accompanying small series of sculptures in Clay and Metal take the Dance theme into a spatial dimension. As a student, I worked on welded metal abstracted forms and now combine this linear approach with the solidity of the body. So here the journey comes full circle in its attempts to make visible the transient energy and contained power of Dance.